Slow hair growth is becoming more common for both men and women due to poor diets and stressful lifestyles. It can become particularly problematic as we get older, or go through a stressful period in life. If hairs grow very slowly this can lead to thinning, lifeless and lacklustre hair that just doesn’t look as good as it used to. This isn’t what we want. 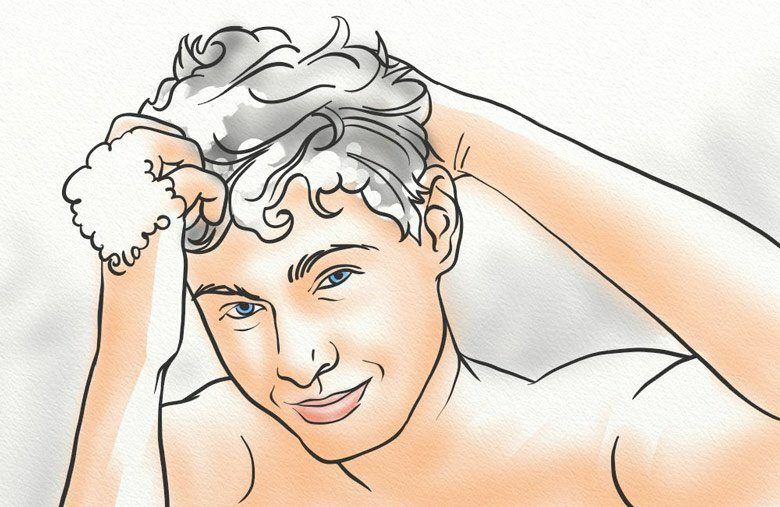 Improving the speed that your hair grows is totally possible. In turn, the overall health, shine, thickness, quality, and colour of your hair should improve. I’ve been researching hair loss for over 5 years and in this article I want to share some of my best tips that I’ve noticed have improved the rate of hair growth, leading to hair you love, rather than hair you worry about. Many of us view our hair as an extension of ourselves. Healthy hair equals healthy body. That’s why a large part of this article will focus on diet, and the most important ways to improve your diet to increase the amount of hair your body produces. 13 ways to speed up the process of growth. Now let’s take a closer look at each phase. The hair follicle enlarges and deepens. This happens because more nutrients and blood supply are required for a new hair to form, and this supply will be delivered by the Dermal Papilla (the structure at the very bottom of the follicle). A hair bulb forms at the base of the follicle. Once the follicle has deepened enough, the bulb is able to form. This bulb is the very start of a hair strand, and it will play a big role in development. The follicle fully attaches to the DP. 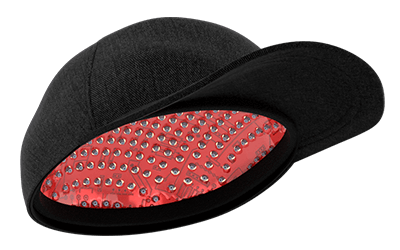 With the bulb in place, the follicle can now receive blood and nutrients from the DP. The hair strand begins to grow. Finally, the hair strand grows. It’ll first grow upwards until it reaches the scalp (as it pushes the telogen hair from the follicle), and then outwards. 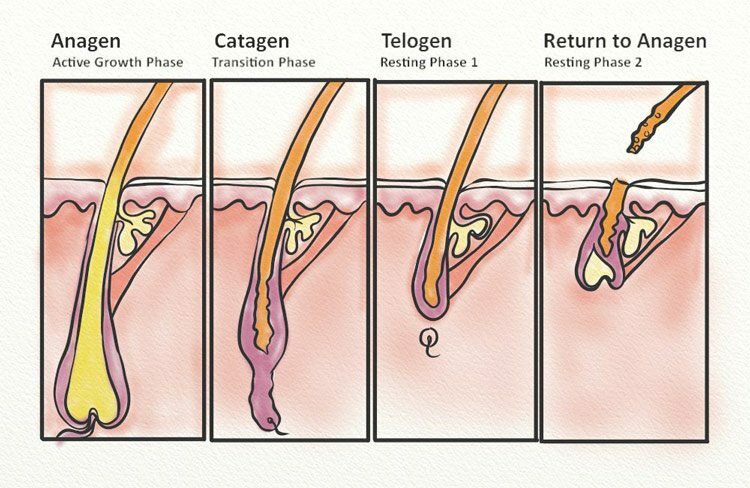 At any given time, 90% of your hair follicles are in anagen phase. When the phase of active growth has ceased, it’s time for transition. This occurs during catagen phase, and it lasts anywhere from a few days to a few weeks. The entire hair growth process takes years to complete. Over this time period, the bulb will detach from the DP (so it can no longer receive blood supply). The hair strand will then slowly move up in the follicle, as the follicle shrinks to push it out. The strand is still held firmly in place, though normal activities (such as scratching, brushing, etc.) can dislodge it. This is known as the ‘rest’ phase, and for good reason. At this time, there is little to no activity within the follicle. However, beneath the follicle is where the anagen phase is beginning all over again. 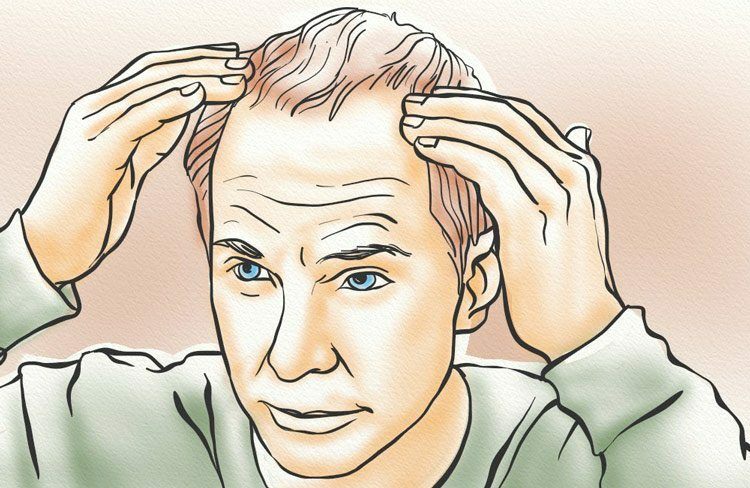 It’s at this time that the follicle will once again widen, which leads to the shedding of your telogen hairs. In fact, you shed anywhere from 50 – 150 telogen hairs per day! How can you tell if it’s a telogen hair? Look at the strand! If a white bulb is present at the bottom, it’s telogen. Is There a Limit to How Long Hair Can Grow? In other words, what determines the length of anagen phase? And, in reality, we don’t know. Researchers do know that some type of signal is sent to the follicle which indicates when active growth has stopped (2). This triggers the beginning of catagen phase. And while we don’t know what that trigger is, we do know that when it’s sent is genetically determined (3). That’s right – your genetics determine the length of each hair cycle phase. I’ll get into that a bit later. Perhaps you think that your diet is varied enough to avoid major vitamin deficiencies. And you may be right. However, even the slightest deficiencies can lead to slowed, or even stopped, hair growth. Vitamins play a critical role in the way the body functions (4). While the majority of first world inhabitants aren’t likely to suffer from malnutrition, they can still be deficient in many of the most important nutrients. Some nutrients which are most important for hair growth include iron, vitamins A, B, C, and D, niacin, and zinc. In some cases, even minor deficiencies can throw the body’s systems out of whack. This is true for even hair growth. Stress is a normal part of everyday life, but it’s also something which can cause health problems if not treated accordingly. And the reason for this is probably not what you think. When people are under stress, there are a number of undetected changes that take place within the body. One of these changes is how we breathe – in particular, we tend to take shallow breaths, which results in less oxygen intake. As oxygen is crucial to all of our body’s systems, this means that the acquired oxygen must go to the most important organs first – namely, the heart, lungs, brain, etc. This means there is less oxygen that can be delivered to less significant organs, such as the hair follicles. Also, stress isn’t just a mental condition. It can also happen as a result of illness or injury. Chemotherapy medications are perhaps the most common ones linked to hair loss. In fact, they can cause either Anagen Effluvium (AE) or Telogen Effluvium (TE) (5). But, did you know that there are plenty more medications that can slow down (or even stop) hair growth? 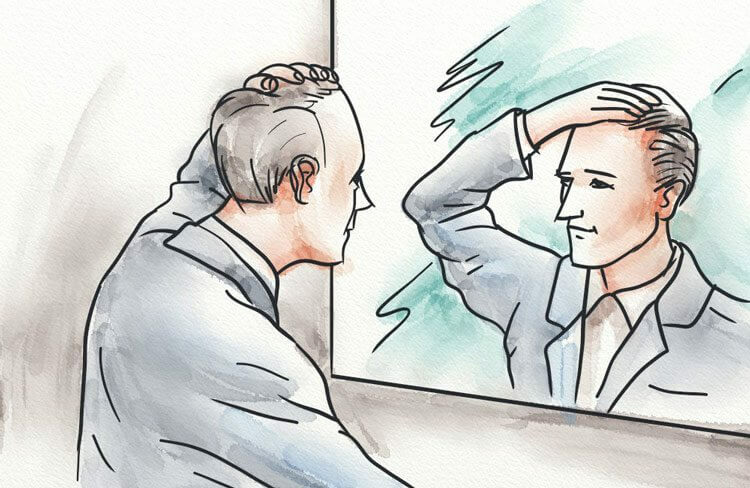 The side effects of many common medications – such as blood thinners, antidepressants, and beta blockers – can include hair loss and thinning (6, 7, 8). 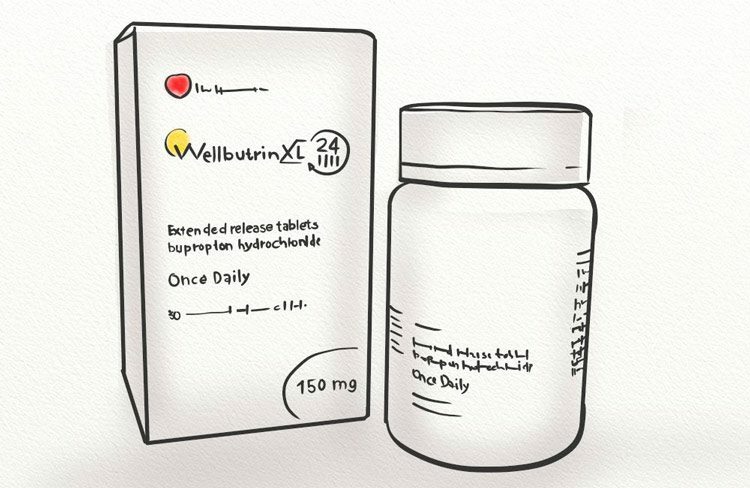 Wellbutrin – a medication used to treat anxiety and depression – has been known to cause hair shedding. First, you can speak with your doctor. It may be possible to switch to another medication, or stop taking the medication altogether. What if you can’t stop the medication? You may be able to combat its effects through natural hair growth techniques. These will be outlined more thoroughly below. While the human body is capable of incredible things, it’s also quite delicate. By that, I mean there’s a balance that must be present within the body at all times for it to function properly. There are many things that can throw off the body, but a very common one is hormonal imbalances. In fact, hormonal imbalance is one of the most common causes of hair loss in women (9)! However, many imbalances can go undetected for years. An with a spectrum of causes – ranging from too little to too much of certain hormones – there are a variety of symptoms that you may not be aware of. Unfortunately, one of those symptoms is unexplained hair loss. This may occur on the scalp, or it can even result in bodywide balding. Blow dryers, straighteners, and curling irons – all of these are common tools in a woman’s hair styling arsenal. But did you know they could be causing damage (10)? That’s right – these tools can cause your hair to become weak and brittle. And what happens to weak, brittle hair? It breaks, naturally. This breakage can then make the hair appear to take longer to grow out, when in reality it’s growing at the appropriate speed. While the hair growth cycle is the same for everyone, genetics can play a role in the length of each cycle (3). Each phase of the hair growth cycle has a length of time in which it lasts. For example, the anagen phase lasts anywhere from two to seven years. This is an average, which means some people have shorter cycles while others have longer. And if you’re one of those who has shorter cycles? Well, you’re also likely to have a difficult time growing your hair longer. You know that a high fat, high sugar diet is bad for you. Unfortunately, this is the Standard American Diet (SAD), and it can lead to numerous health problems. Aside from heart disease, fatty liver, and diabetes, you can also suffer from hair growth issues. This includes slower than normal growth of hair. One particular way a poor diet may impact your hair growth is through blood sugar spikes. In men and women with insulin resistance, a sugar spike can lead to a release of hormones. Namely, insulin. However, if the body is resistant (as it is in diabetics), sugar levels remain high and insulin isn’t taken into the cells as it should be. Insulin resistance has actually been linked to hair loss, and while the exact mechanism is unknown, it may be due to premature transition to catagen phase (11). With so many different ways for slowed hair growth patterns to occur, you may be wondering whether there’s even a ‘cure’. Well, there isn’t one in the true sense. But, that doesn’t mean you can’t do your best to create a healthy environment for hair to grow. So, let’s take a look at the different techniques I recommend for combatting poor hair growth. NOTE: Improper hair growth can be linked to a number of medical causes, it may be helpful to speak with your doctor. This is especially true if you suspect a hormonal imbalance, or a side effect of your medication/s. The hair is mainly composed of a structure known as keratin. But did you know that keratin is actually a protein? Keratin plays a rather large role in the human body, as it’s not only contained to the hair. It’s also found in our skin and nails. And inadequate levels of protein can contribute to this structures breakdown (12). 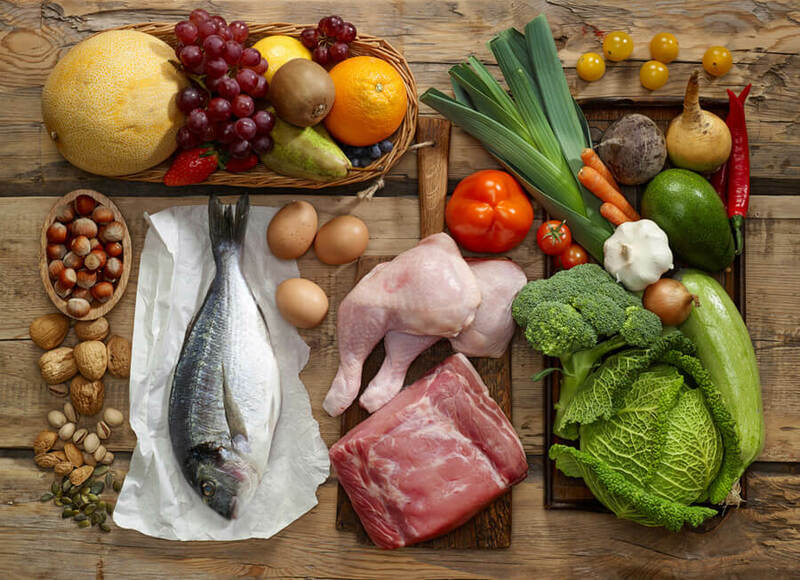 By adding more protein to your diet, you provide a natural source that your body can use in keratin formation. You also increase iron levels, which is a nutrient that is also important for healthy hair. Are you not too keen on adding more chicken or beef to your diet? And the list could go on! One of my favorite ways to get protein (and other nutrients) into my diet is with a morning smoothie. It’s easy to make, and the results can be delicious! Best of all, you can create your own unique blend! One great way to add protein and other nutrients to your diet is by adding bone broth to your weekly (if not daily) menu. Bone broth is made when animal bones (traditionally poultry or bovine) are boiled for a long period of time. The time varies, though 6-12 hours if common with poultry, and 12-24 is common with beef and lamb. This process enables the nutrients within the bones – particularly within the marrow – to infuse into the water. Collagen is a protein that’s made up of long-chain amino acids. It plays a major role in cell maintenance and renewal and, as such, is found throughout the body’s various tissues and organs (including hair) (13, 14, 15). In fact, collagen is essential to hair’s elasticity which means a lack of collagen in your diet can lead to breakage and increased hair fall. The easiest (and most delicious!) way to increase collagen intake is with a daily bone broth. You can make a large batch in the beginning of the week, and then store in the fridge for up to three days. If you want it to last longer, you can even store it in your freezer indefinitely. While any amount of bone broth in your diet will be beneficial, I recommend drinking at least 1 cup per day. Aside from considering your food’s macronutrients, it’s also important to consider their position on the pH scale. Why? The foods we eat leave behind an ‘ash’ in the bloodstream. Highly acidic foods (such as red meat, grains, and sugar), leave an acidic ash. This is beneficial to many enzymes, including 5-Alpha-Reductase (the enzyme responsible for the production of DHT). By increasing the amount of alkaline foods you eat, you increase your body’s net alkalinity. This is beneficial in inhibiting 5AR, which is necessary for men and women with AGA. Of course, I don’t mean food dyes and artificial additives. Instead, I suggest a wider selection of fruits and vegetables. 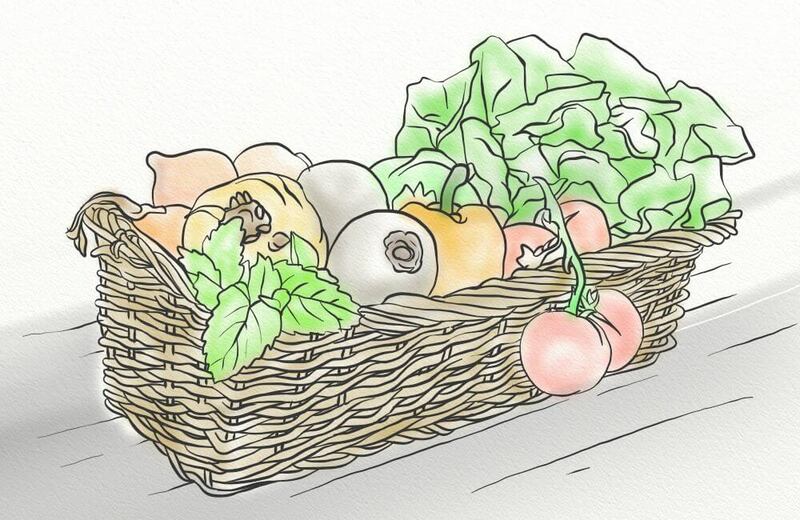 There’s other benefits to eating more produce, too! You can effectively reduce your risk of chronic conditions (such as diabetes and heart disease), while also managing your weight more easily (16). So, you think you’re eating all of the right foods but you still feel that vitamin deficiencies may be a cause of your slowed hair growth pattern. Now what? The most definitive way to know if you suffer from any deficiencies is to see your primary care physician. A simple blood test can check your vitamin and mineral levels, and you can then come up with a plan for nutrient intake from there. You can also track your nutrient intake the good ol’ fashioned way – by tracking the nutrient levels of the foods you consume. When you know how much of each nutrient you should consume – and then you do so on a regular basis – you’re sure to bring your vitamin levels into alignment. This assumes there are no malabsorption issues, such as is common in individuals with Celiac’s or Leaky Gut Syndrome (LGS). So, exactly which nutrients should you be monitoring? If you suffer from Androgenetic Alopecia, you’ll also be happy to know that quite a few of the above vitamins actually block DHT. To learn more, check out this post! Aside from diet, unnatural damage to the hairs can prevent them from growing at their normal rate. By preventing damage before it happens, you can make it easier for your hair to grow to its natural, healthy length. And the answer I give, time and time again, is no! The reality is, our scalps produce a natural, protective substance known as sebum. When left on its own (i.e. not washed away in the shower), it can coat the hair strands and protect the hair follicles from damage. When you wash your hair daily (or, even every other day), you strip your scalp of these natural oils. And it doesn’t end there. As an attempt to protect your scalp, your pores will begin to overproduce the substance. This can lead to itching, irritation, and even clogging of the pores. I strongly recommend washing no more often than twice per week. In fact, the less often you wash, the better! This will then give your scalp time to do its job, and there will be less risk of damage and stress on the follicles. And while the sentiment is sort of correct, it’s not entirely true. This is because the hair grows from the roots, not the tips. Your tips getting trimmed has no impact whatsoever on the roots. Now what about that sentiment I mentioned? Trimming your hair does not make it grow quicker. It does, though, prevent your hair strands from breakage and split ends. So, are you saving yourself some money by going to get your hair trimmed every three months instead of every six weeks? Sure. But waiting so long between visits to the hair salon also means more damage has occurred to the ends of your hair. More damage means a lot more hair must be trimmed off. To prevent lowered oxygen and even stress-driven actions, such as hair pulling, it’s important to keep your stress levels in check. 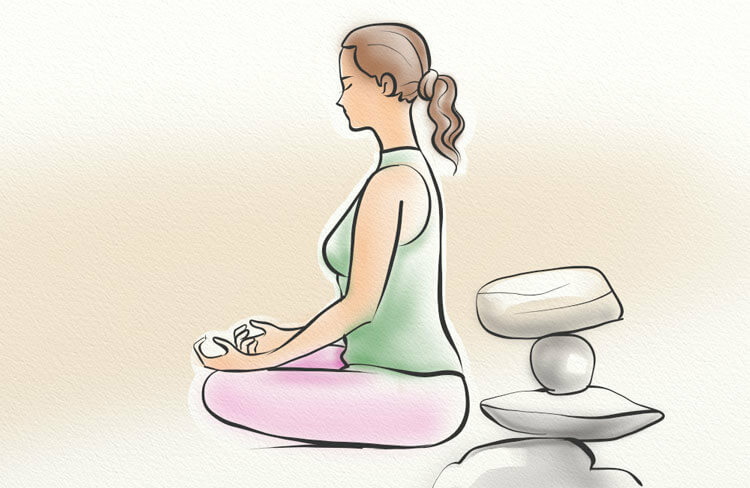 There are plenty of stress-reducing methods to try out yourself, but two that I highly recommend are meditation and chee breathing. With both of these practices, you’re forced to focus on your breathing (17). You learn to take deeper, more meaningful breaths, as well as slow your thoughts and free your mind of unhelpful thoughts. 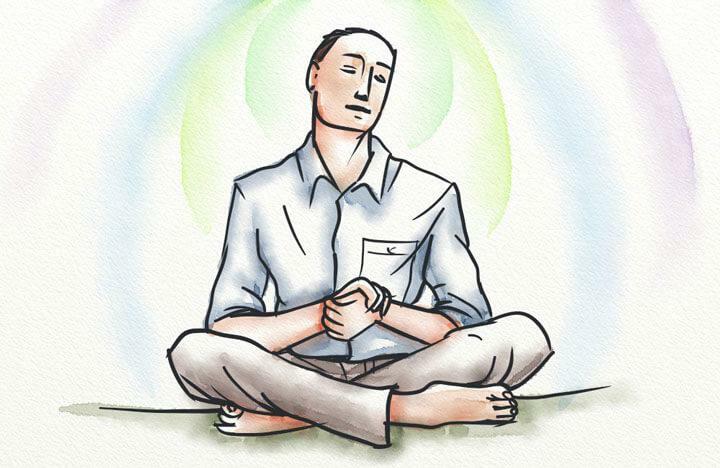 Best of all, meditation and chee breathing can have long-term impacts on your stress levels (18). 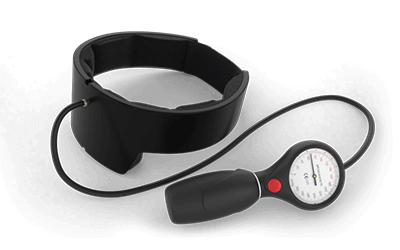 This means you can preemptively treat anxiety and acute stress, all in just 20 minutes per day! Another way to put stress on your hair? Overstyling! Avoid using straighteners and curling irons on wet hair. Add a diffuser to your hairdryer to prevent concentrated heat. Use a heat protectant, such as argan oil or coconut oil. Upgrade to a boar bristle brush to prevent unnecessary tugging. It’s also a good idea to let your hair ‘rest’ for as many days as possible. Finally, it’s time to learn how to increase your hair growth. While topicals aren’t the most effective hair growth technique, they do provide numerous benefits. Depending on the essential oils you use, these can range from soothing an irritated scalp to reducing inflammation to even stimulating blood flow. Yes, that’s right! There are many topicals that can increase circulation to the scalp which delivers more oxygen and nutrients to the follicles. But which essential oils are best? You also don’t have to get too elaborate with your mixtures. You can simply add any essential oil of your choosing to a carrier oil (such as castor, jojoba, or coconut). I recommend 5mL of carrier oil for each drop of essential oil – this will dilute the oil enough to reduce risk of irritation, while also delivering them most effectively to the follicles. I mentioned that topicals aren’t the most effective hair growth technique. So, what is? Manual stimulation of the scalp! This can be done in the form of massages and scalp exercises, as well as microneedling (which I’ll discuss below). Scalp massages and exercises can naturally increase blood flow, though they also reduce stress levels (19). And if inflammation or calcification are a concern, they can also help to do away with both. Using your thumb, middle, and index fingers, place each hand on the sides of your head (just above your ears). Begin to move your fingers in a circular motion, while gently applying pressure to the scalp. You’ll continue this motion all throughout the scalp, by first moving up to the crown, then to the hairline and temples, and finally to the base. You can backtrack to previously massaged areas of the scalp as you go along, and I recommend performing this routine for a minimum of 10 minutes per day. Just as the muscles in your body can be exercised, so too can the muscles in your face. More specifically, your eyebrow muscles. When stimulated, they can help to loosen the scalp’s skin and increase blood circulation to the area. Are you having difficulty imagining how this is done? Lift your eyebrows as high as possible, and hold for 1 – 2 minutes. Return to the normal position. Furrow your eyebrows as deep as possible, and hold for 1 – 2 minutes. Return to the normal position. Lift your eyebrows as high as possible, and hold for 1 – 2 minutes. Then furrow your eyebrows as deep as possible, and hold for 1 – 2 minutes. Finally return to the normal position. You can also use your fingertips to gently loosen and tighten the skin. This is a hybrid between the massage and exercises, and it can also benefit your hair follicles when done regularly. For a more in-depth look at the benefits of scalp massages and exercises, check out this post. Do you want to know my favorite part of my hair care routine? Microneedling! I use this therapeutic technique once per week to effectively draw more blood to the area. But what exactly is microneedling? This technique involves the use of tiny needles. They’re gently pushed into the scalp, and create micro wounds as a result. As the wounds heal, an increase in collagen is produced and skin cells regenerate (20, 21). This can improve the quality of your hair follicles and, as a result, your hair. There are two tools you can use during a microneedling session: the dermaroller (which I previously recommended), and the dermastamp (which I now wholeheartedly suggest). The dermastamp is the better of the two to use, as you can focus on specific areas of the scalp more easily, as well as avoid causing any damage to already-present hairs. To learn more about microneedling, and the steps I recommend, check out this post on removing DHT from the scalp naturally. Hair loss is a problem that’s frequently talked about, but stunted hair growth is often overlooked. However, it can have just as much impact on self-esteem and self-confidence, and it can also be just as frustrating to deal with. Fortunately, there are techniques you can use to combat a slowed hair growth pattern, and even increase the health and length of your hair. Does washing hair with only cold water strip natural oils from scalp? I prefer to wash my hair with cold water, rather than hot water which strips away the natural oils and drys the hair and scalp. The cold water also boosts stimulation and invigorates the scalp. I think the largest cause of hair-loss is DHT build-up in the scalp and the most important tool to stop hair-loss is to use a DHT blocker such as Saw palmetto, Bayberry or African pygeum. Once the DHT is blocked in the scalp , it then has the ability to re-grow.